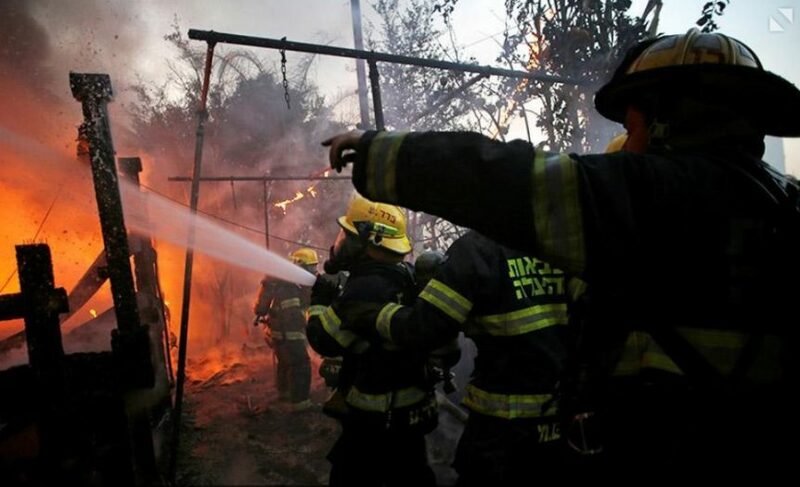 A wave of arsons has swept the Jewish state, but there is hope amid the flames. Israel is engulfed in flames. In the last week, over 1,000 homes have been damaged or destroyed nationwide, 60,000 residents have been evacuated, over 200 people have suffered injuries, and more than 30,000 acres have burned countrywide in a series of fires near highly populated areas.